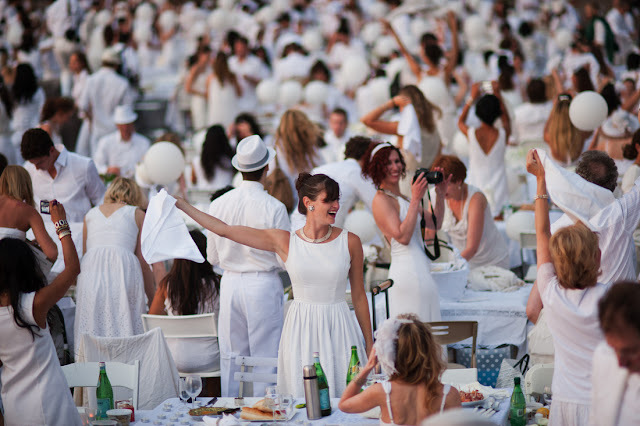 Global dining phenomenon, Diner en Blanc is celebrating its 25th Anniversary this year. 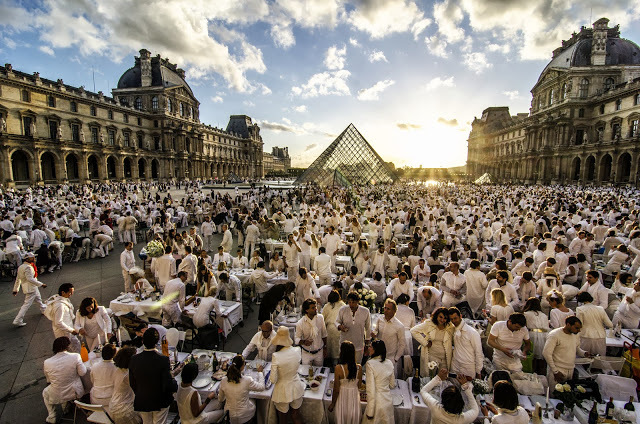 An event originated from Paris by Francois Pasquier, this tres chic picnic attracts more than 10,000 culinary culture enthusiasts to dress in white and converge upon a secret outdoor location each year. 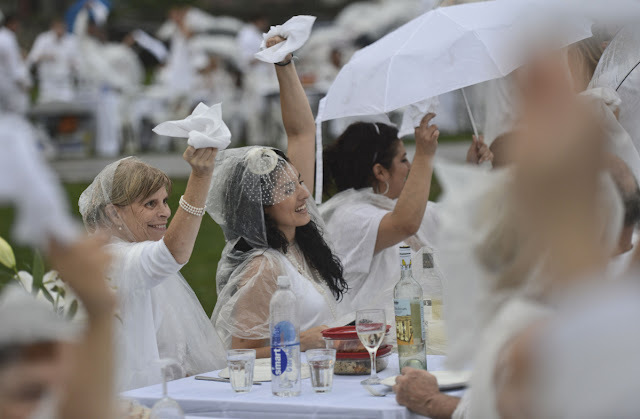 Through the “word-of-mouth” tactic, this tradition has spread across 5 continents and 40 different cities, and is now finally arriving Calgary! 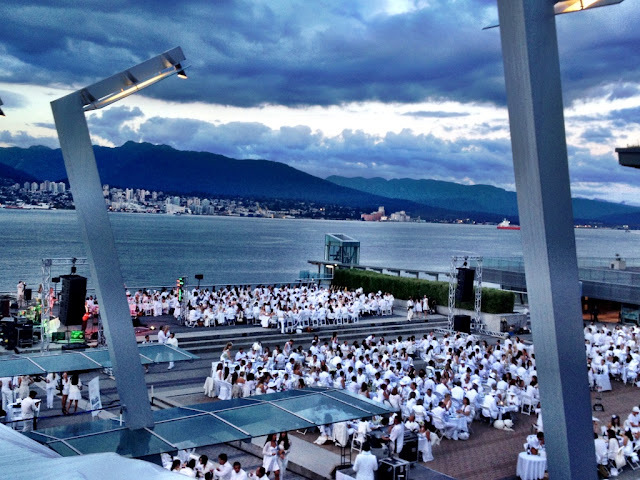 The secret location of Diner en Blanc Calgary will not be revealed until one hour prior to the event. 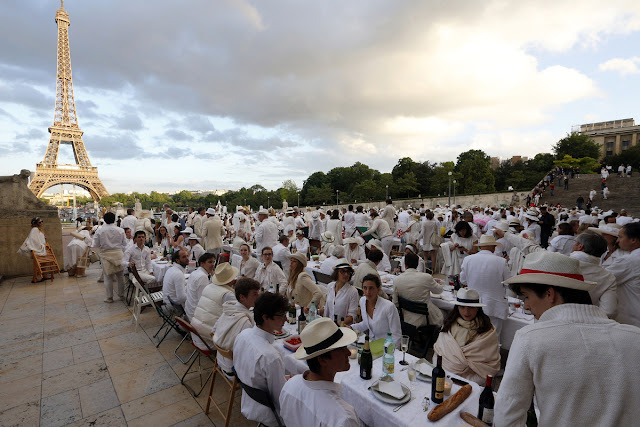 Guests are asked to meet in one of five starting locations around the city, which is headed by a “table leader”. 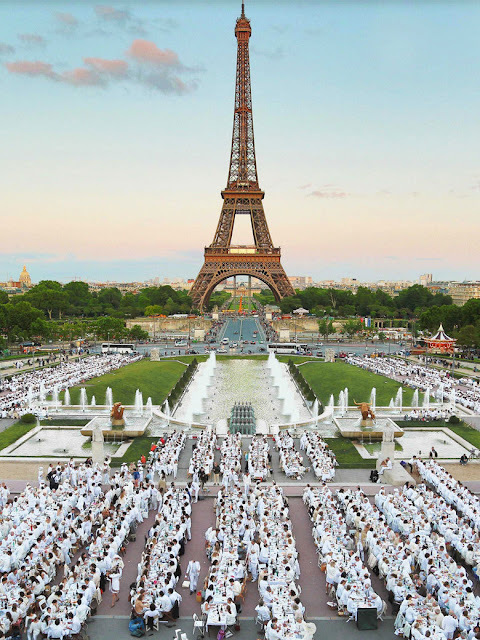 There will be three “major acts” during the dinning experience: 1) White napkin ceremony where thousands of guests are asked to wave their white napkins together to initiate the start of Diner en Blanc. 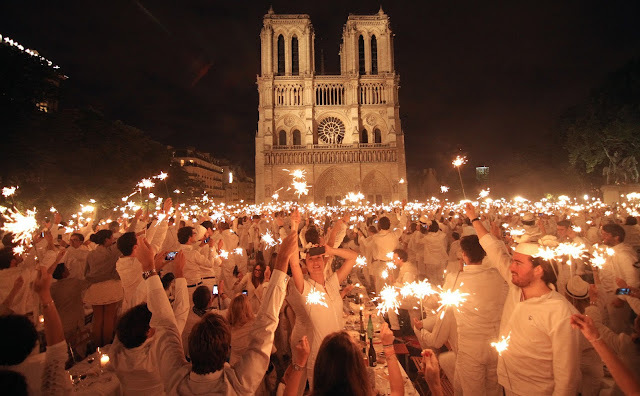 2) The dinner act that allows guests to experience the essence of French culture and 3) A closing act which consists of music and entertainment. 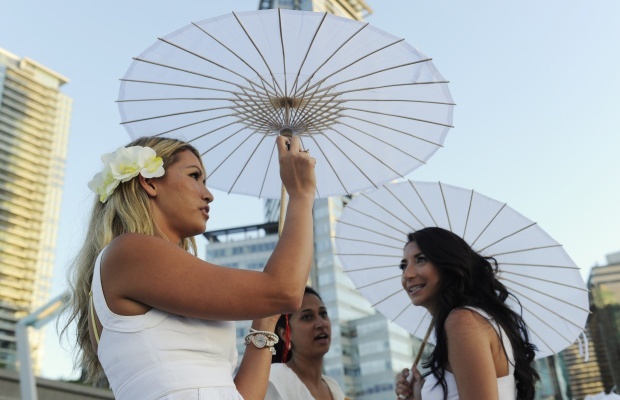 Edward said he is very excited to showcase the city of Calgary in a worldwide scale. The hosts are very passionate about this event, and are expecting it to continue to grow next year.